[Teens/Adult [10+ & adults] Sized Goggles] Prescription Lenses start from US$40.00. 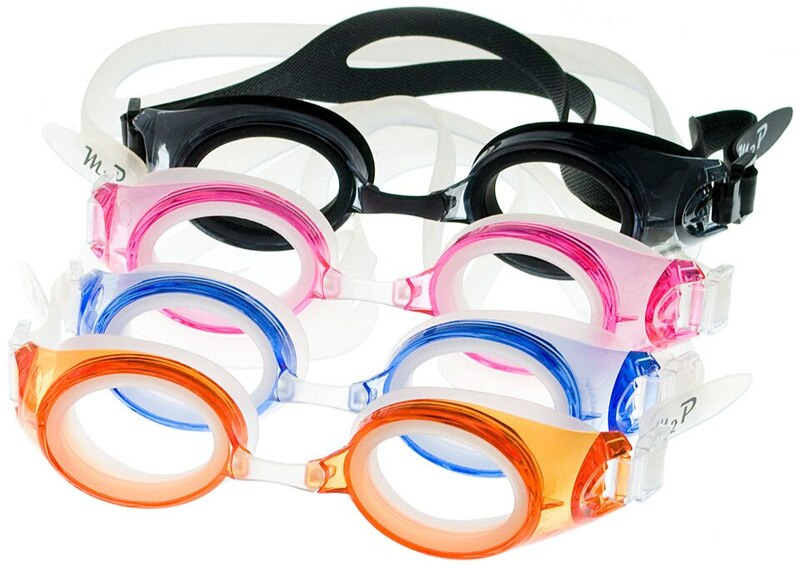 At last, say goodbye to blurry vision with affordable M2P adult swimming goggles made to your exact prescription. No need to fumble for your spectacles immediately once out of the water; they work just like your everyday glasses (superior to ready-made Rx goggles). Standard Power Lenses (Sphere between ±6.00 and Cylinder <4.00) for only +USD$40.00 a pair on top of the price of the goggles. NB: If no pupillary distance (PD) is entered during checkout, the average measurement of 64mm will be used.) 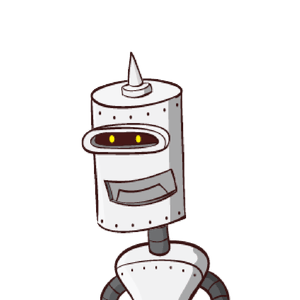 What is my PD? 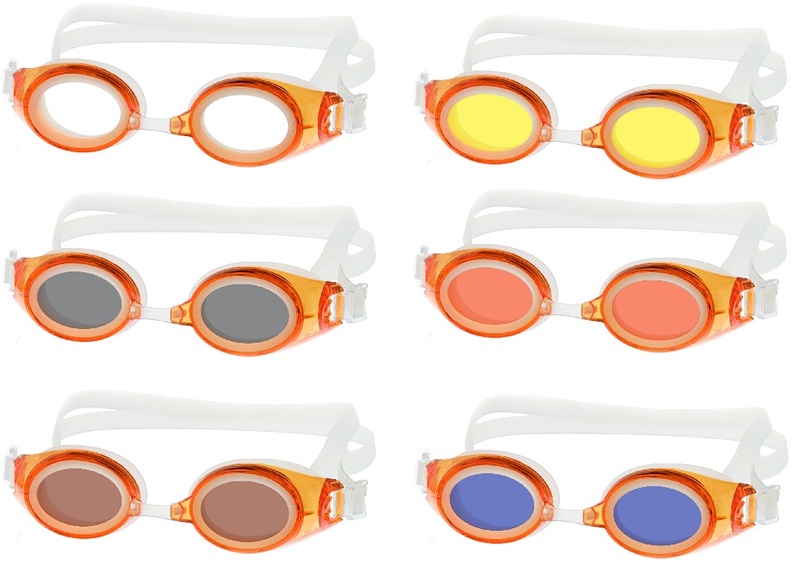 Further personalize your goggles by selecting one of the cool colors available. Photochromic / Transition lenses - Swim indoor and outdoor? These lenses will change from a clear colour indoor to a dark grey colour in the sun! Available in grey colour only. Supple, latex free silicone eye cups and adjustable head strap delivers excellent sealing together with worry free comfort. 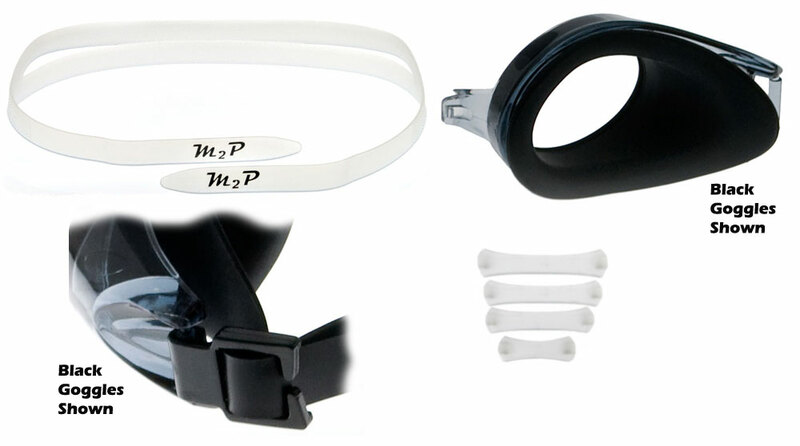 4x Different sizes of interchangeable nose straps included; you will find a fit that's perfect for you. 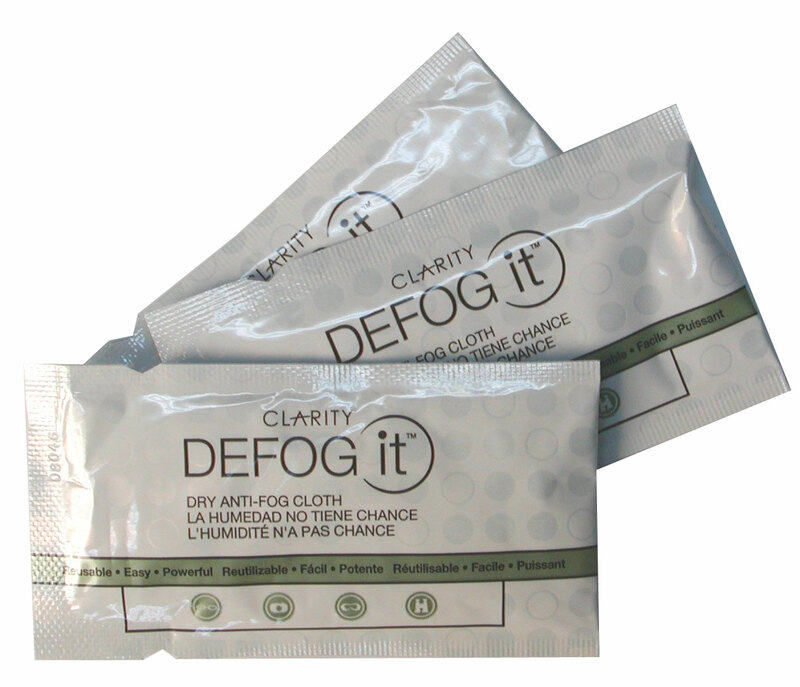 CLICK HERE to see a video of how DEFOG IT works! 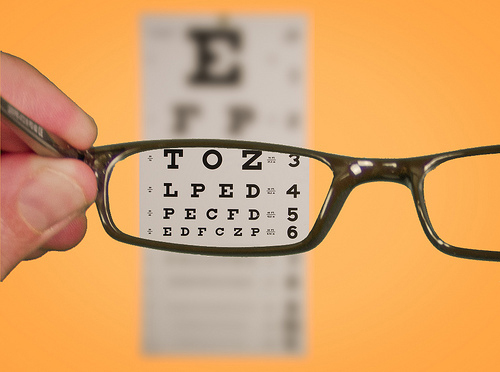 1x Pair of Prescription Lenses, made to your prescription (Optional Extra). Dispatch Time (Prescription lenses): 5-10 WORK DAYS. Excellent service from the minute you put the order. They check your order and inform you if your chosen option is not the best for your request. Delivery on timely manner. We received personalized service although booked online. I already made another order. 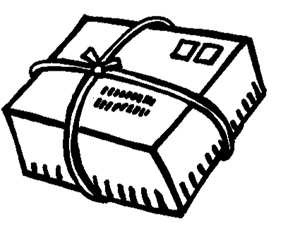 The only comment was usually we receive online deliveries to the address we put in the order, however this shipment was received to the community mailbox (not to our address) which was a bit of hassle. great service! They double checked my prescription and emailed me quickly when they received my paperwork! The goggles are fantastic as well! I love the fact I can finally see and no more stopping to put on my glasses to see the clock! Love my goggles, it looks very nice and comfy. Have not tried it under water yet. Customer service was professional. I already recommend it to my friends. Great goggles for great price. We had a great experience with Goggles N More. I submitted our order about 6 PM and by midnight that night we received an email because they had a concern with the pupil distance we had entered. We had ordered child goggles and they thought there might be issues with the fit because of the PD and suggested we order adult goggles instead. I replied with multiple questions, and I again received a quick reply with all of those questions answered. We did order the adult size as they recommended and they took $10 off the price to keep it the same price as the child size we ordered. A couple of days later we also received a telephone call to check on the PD and the child vs adult goggles. The goggles are great; my daughter has a strong and challenging prescription and she is very pleased with the goggles. Got it very fast. Very good quality. A good surprise for me. very impressed with the product and the service. would definitely order goggles'n'more again! Great Goggles! Prescription is perfect! I purchased these for my 10 year old daughter to help her in her swim lessons and on swim team. She was struggling to do proper flip turns because she needed vision correction in her goggles. This company was a referral from our eye doctor and they were great. The ordering process was easy and I liked the fact that I could up load the doctors script in with the order so that we could make sure we got the prescription just right. My daughter said she can see clearly in and out of the water, just as if she had her glasses on. Well made goggles. My only issues is the case they came in, one of the tabs broke the second day so now we have to use a rubber band to keep the case closed. 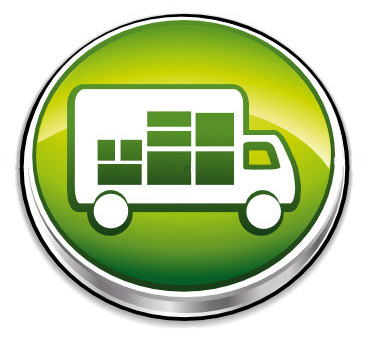 But other than that, we will definitely order from this company again. I never knew you could have a pair of swimming goggles that don't leak until I tried these. I only found this company by chance from doing searches for prescription goggles. I was initially afraid the eye cups would be too tight, but they were fine once I was in the water. Very pleased.